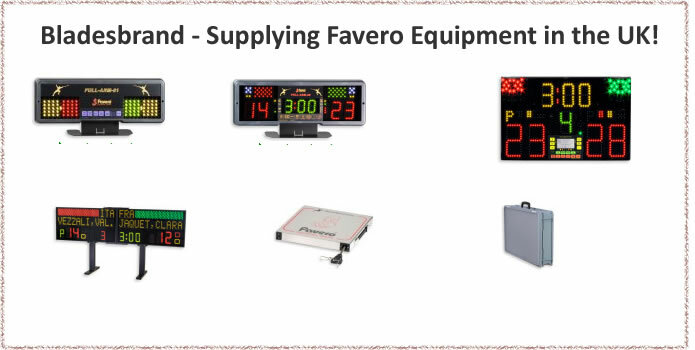 BladesBrand - Supplying Favero Equiment in the UK! power connectors, accessories and spare parts. price we can do on the day. items ordered are present and correct.